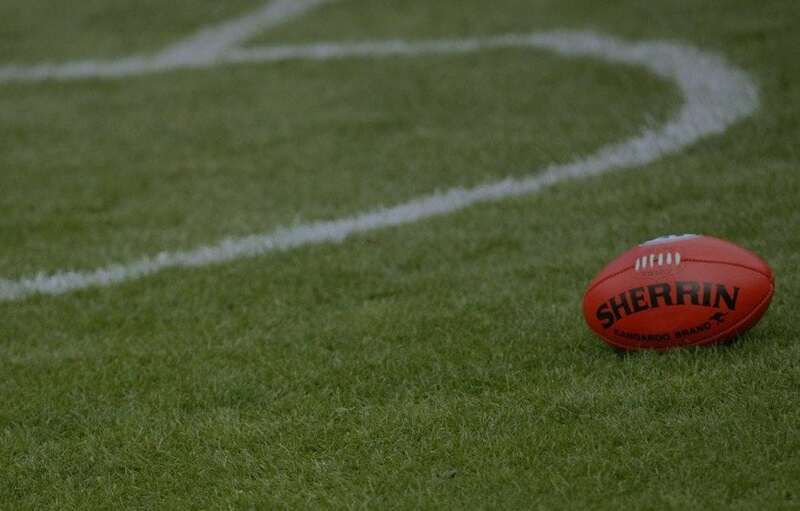 On the eve of the 2019 AFL season, an early eye is cast over the Brownlow Medal field. Who are the favourites, the chasing pack, and the roughies? Rarely does pre-season form shift a player’s Brownlow hopes as much as Patrick Cripps. In January, the Carlton star was a $9.50 fourth-favourite with Palmerbet. But after a staggering effort in AFLX and a dominant few games in the JLT, Cripps has suddenly shot into $7 (equal) favouritism. After finishing last year’s count equal-fourth, could the midfield jet have Charlie round his neck come September? Dustin Martin’s 2017 season was in no uncertain terms extraordinary. With a premiership medal, a Brownlow and Norm Smith medal, it was arguably the most complete season we’ve ever seen from a player. Last season, however, Martin was slightly down on most KPIs. By any other measure, it was still a superb season. But the level we judge Martin is not like most other players. So can Dusty rediscover his 2017 form in 2019? Skipper Trent Cotchin has said he has “found a deeper purpose than just football”. Will that translate to on-field dominance? Martin is also $7 to win the 2019 Brownlow Medal. The third player to be (currently) at $7 with Palmerbet is Freo’s Nat Fyfe who, after minor elbow surgery, is set to go in Round 1. Patrick Dangerfield rounds out the favourites, just behind the above three at $7.50. After Geelong recruited Luke Dalhaus and Gary Rohan, it’s likely Dangerfield’s time in the forward line could be cut in 2019. Could an extended period in midfield see him win another Brownlow? The leader of the chasing pack is silky-smooth Giants midfielder Josh Kelly at $15. Long seen as a Brownlow medalist in-waiting, this may just be the year Kelly truly contends on football’s night of nights. Perhaps his biggest obstacle is the all-too-familiar issue of vote-stealers (Coniglio, Whitfield, Cameron, Greene) alongside him. Another player with a similar issue is West Coast’s Andrew Gaff ($20 Brownlow chance with Palmerbet). Back after his long suspension for knocking out Andrew Bradshaw, if Gaff can replicate his first half of 2018 this year, the Eagles will become an even bigger force to reckon with. A host of players are in and around Gaff, including Collingwood gun Steele Sidebottom ($20) and Melbourne trio Clayton Oliver ($20), Angus Brayshaw ($21) and Max Gawn ($26). One player who’s come screaming into contention (despite no competitive games) is the Hawks’ Jaeger O’Meara. The midfield beast has come in from $67 in January to $34 to win the Brownlow with Palmerbet. Even more surprisingly, in the latest AFL captain’s surveys, not one but two (anonymous) club skippers believe O’Meara is good enough to take it home this season. Multiple club captains have tipped Jaeger O'Meara to win this year's Brownlow Medal. One player who could go either way is Essendon recruit Dylan Shiel ($51). Will the new surrounds at Windy Hill suit the former Giant? And can he bring his explosive best from the get-go? Another player who consistently polls well is Sydney superstar Lance Franklin. Having polled 15+ votes in four of the last five seasons, an injury-free Buddy could bring the coveted medal back into a forward’s hands. He is currently $91 with Palmerbet. By all reports his teammate Isaac Heeney is set to explode this season, with an extended crack in the midfield. At $61, he is another punters might consider putting a few on.